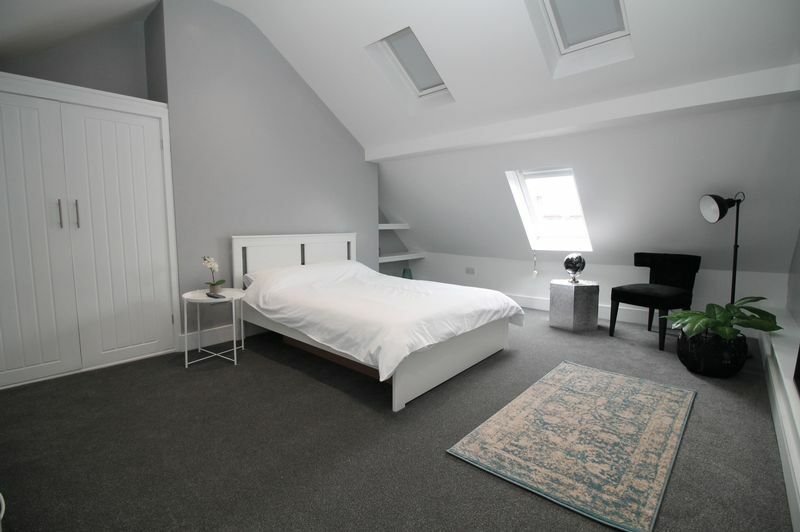 Recently Refurbished | Studio Flat | Great Location | Available Now | Furnished | Double Glazed Bristol Property Centre are delighted to offer to the rental market this BEAUTIFUL STUDIO flat located at the tail end of the popular and famous, Gloucester Road. 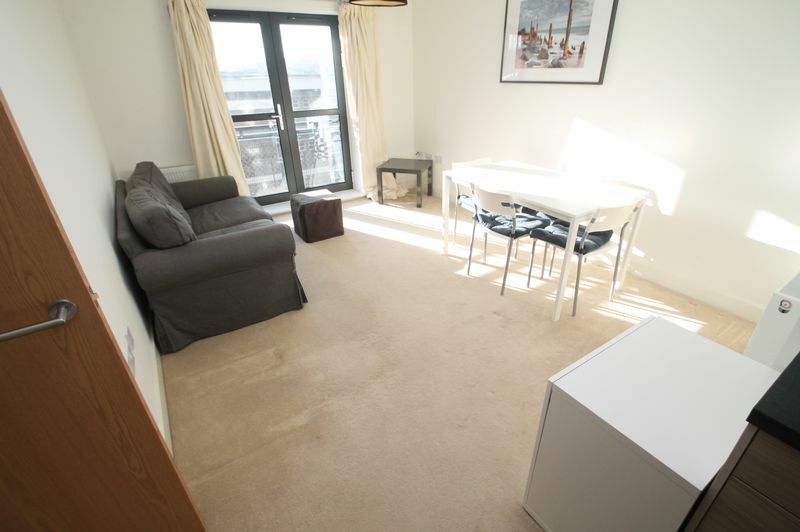 The property is located just off the Bear Pit roundabout, in the heart of Bristol City Centre and would be great for professional commuters or working in the City. 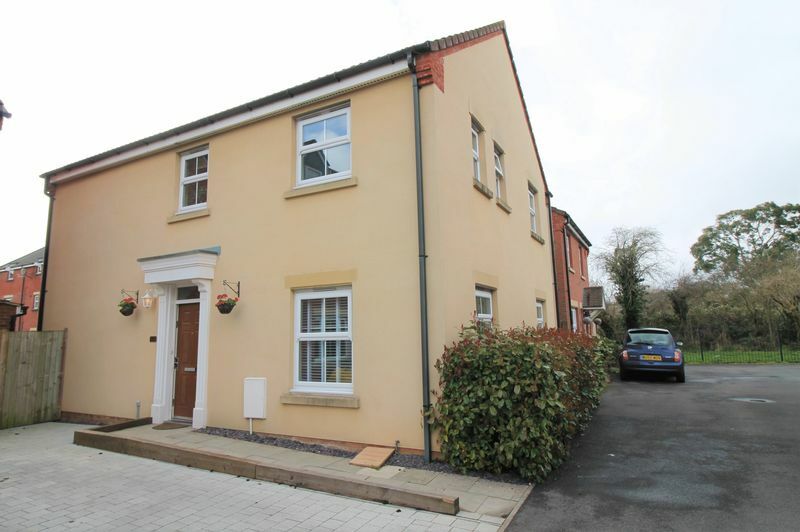 The property has just been refurbished throughout to a high standard and is in perfect condition. The property comes BRAND NEW FURNISHED and is available NOW! Don’t miss this one, it’s a must see! Please note electricity and water will be charged at a rate of £100 per month so the rent will be £875 including electric and water.